Billy Hayes was the inspiration for the 1978 movie Midnight Express with Brad Davis. 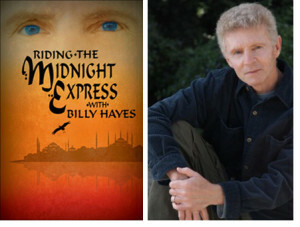 After escaping from a Turkish prison and making his way back to America, Billy wrote a book about his experiences, and Hollywood came a-knocking — a relatively unknown Oliver Stone wrote the screenplay. Now Billy’s got a new one-man show which recently previewed in Edinburgh called Riding the Midnight Express which talks about some of his life experiences in greater detail. Billy’s got some stories! Enjoy. 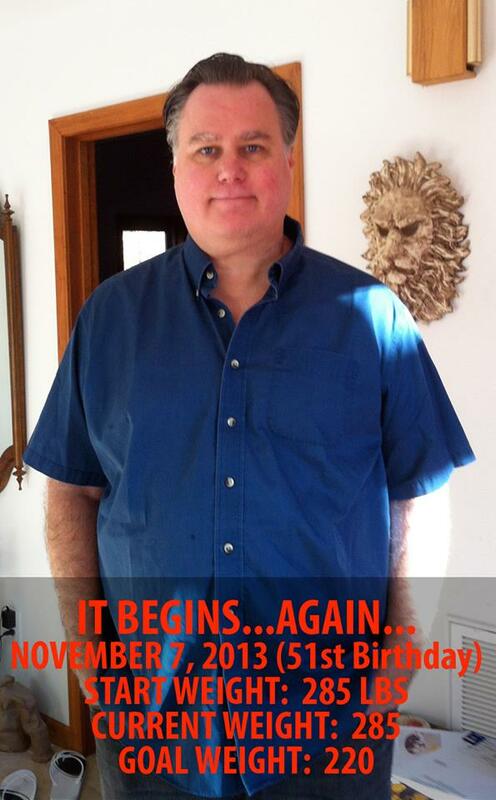 Also… I talk a little about my newest quest to lose weight. Gonna post my weight when I started this new “regime” on the 7th of November (285 lbs), so I can’t get out of doing the work! Will post my next goal of 275 as soon as I reach it. Boy, Turkey Day set me back a bit. I was almost there. This entry was posted in Actor, Podcast Episodes, Writer and tagged 1978, Academy Award, Actor, Alan Parker, Best Screenplay, Billy Hayes, Brad Davis, John Hurt, Los Angeles, Midnight Express, Midnight Return, Off Off Broadway, Off Off Pod, Oliver Stone, Oscar, Podcast, Stephen Bittrich, Writer by stephenoff. Bookmark the permalink.